My dad had a pet rock when he was a kid, where can I buy one? Your dad is going to love this toy from his childhood! 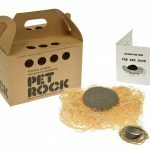 The pet rock low cost no maintenance pet for your home latest throwback from the 70. It’s an original 70s pet shop style pet rock. It comes with an instruction manual telling you where the golf ball wants to eat and what it likes to do for fun! Definitely worth it! You can buy this incredible simple toy for only $15 ! This entry was posted in Toys & Games and tagged 70s toys, pet, pet rock, rock, toy on February 6, 2017 by WhereCanWeBuy. Where can I buy one of those butterfly in a jar? 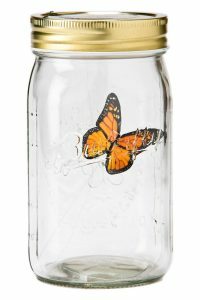 The Monarch “My Butterfly” Jar is a realistic butterfly toy that flutters around in a jar! It includes 3 AAA batteries that will go in the jar lid, and touching it is all you need to have the most authentic butterfly movement you have ever seen in a toy. Your butterfly will move for around 90 seconds, Batteries have automatic standby so no need for a power button. You can pick between four different kind of butterflies, but the Monarch one is the one I like the most. Ever dreamed of keeping a butterfly in a jar forever? Now you can! The Butterfly in a Jar gift is like nothing you have ever seen. 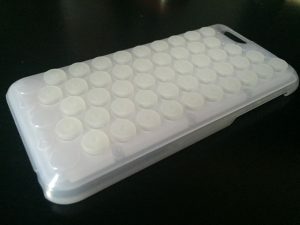 Unpackage the glass jar and activate the switch located inside the lid. No all you need to do is just tap the lid and watch the “butterfly” fly around in a surprisingly lifelike way. Butterfly in a jar is an incredible fun and great toy gift. It will last forever. These butterflies in a jar are enchanting. 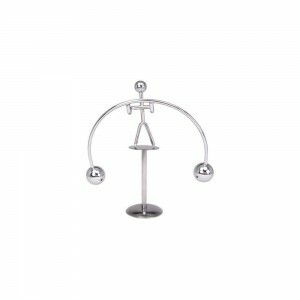 It is even a fantastic toy for pets, specially for cats. Get your butterfly in a jar right now, without the need to go to the garden! This entry was posted in Toys & Games and tagged butterfly, butterfly in a jar, butterfly robot, cat toy, great toy, jar pet, monarch butterfly, toy on May 3, 2016 by WhereCanWeBuy.